Why do you need commercial truck insurance? Personal auto insurance policies only apply to vehicles intended for personal uses. As for vehicles used commercially, you will be required to have a commercial insurance coverage. 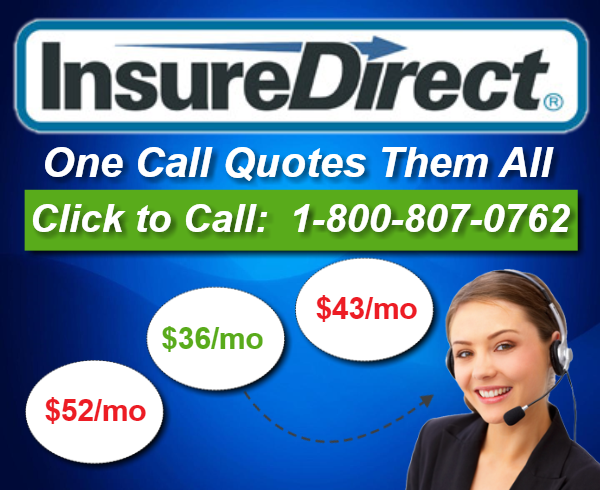 InsureDirect.com can offer you three types of commercial truck insurance, namely: Private Carrier Insurance, Motor Carrier Insurance, and Owner Operator Insurance. This type of commercial truck insurance caters to businesses or companies that use their own trucks to haul goods. The coverage may include Liability Insurance, Physical Damage (Collision and Comprehensive), and Medical Payments. This particular insurance is applicable for a truck-for-hire business. Mandatory coverage for trucks engaged in for-hire services is the Liability Insurance that must include Bodily Injury and Property Damage. Coverage may also include Physical Damage (Collision and Comprehensive), Medical Payments, Uninsured Motorist, and Motor Truck Cargo which will provide cover for the truck’s cargo. This type suits to independent truck owner-operator providing services to a motor carrier. Mandatory is the Liability Insurance consist of Bodily Injury and Property Damage. Other coverage that you may need are the Non-Trucking Liability, Physical Damage (Collision and Comprehensive), and Motor Cargo Insurance. What vehicles can be insured under commercial truck insurance? For your particular commercial truck insurance needs, you may call InsureDirect.com toll free number, 800-807-0762.